You get to make an impact in people’s lives by using your expertise to help shape their health, and you get to do the work that you love. But, in order to make a real impact and truly get down to enjoying even the nitty-gritty of that work, you’ve got to show up, stand out and positively OWN IT. Otherwise, your impact will likely be diluted and your work may not be nearly as enjoyable and rewarding. This can certainly be quite unsettling and intimidating for a newly certified Health Pro or Wellness Expert who isn’t familiar with owning a business. And make no mistake about it…you ARE running a business, and you ARE your own brand. So, what goes into a juicy brand – one that stands out from the rest? Flashy website. Just kidding…that’s NOT actually what comes to mind! Really fancy, girly fonts. Wow, I’m just full of it today! Several different shades of pink…slapped on everything. Overt sarcasm, sorry. Dropping as many f-bombs as humanly possible in a single blog post or video. Well, I actually might find that rather tickling, but it’s NOT what makes a really juicy brand. Besides being quite #holisticallysarcastic about this topic, you’re picking up what I’m putting down though, right? Health & wellness businesses that don’t pay attention to their branding (or are not in alignment with how they actually want to show up for their audience) simply won’t have longevity – especially in the increasingly saturated online market. Just mean a flashy website, a pretty logo, the fanciest, girliest fonts you can find at the ‘ol Creative Market, or how many slightly different shades of pink you can cram down people’s throats in your graphics. And it sure as f*ck doesn’t mean dropping f* bombs whenever you please for the sake of novelty, attention-grabbing, and appearing relevant to the Millennial crowd. 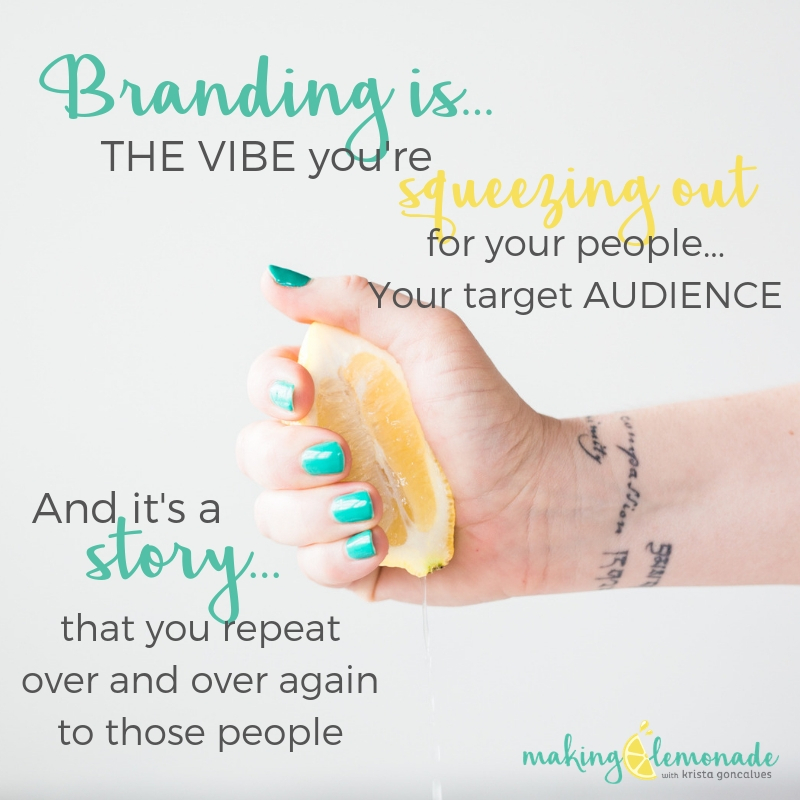 Whatever you’ve chosen for your branding elements all have to make sense, be cohesive with your bigger branding picture – and for the love of lemons – you’ve got to be consistent with all of it! I like to talk about both the VISUAL and the VERBAL elements of branding, and while this does include things like website, logo, fonts, colours and, of course, those gorgeous stock photos you found – it also includes equally as critical elements such as your taglines/slogans, messaging, and the voice and language you use in written, spoken & video content. So, you see, it really isn’t all about the website and the logo – it’s the bigger branding picture that matters most. It’s about having several consistent “touch points” for your ideal client to easily recognize you, connect with you on a deeper level, and ultimately begin to trust you. 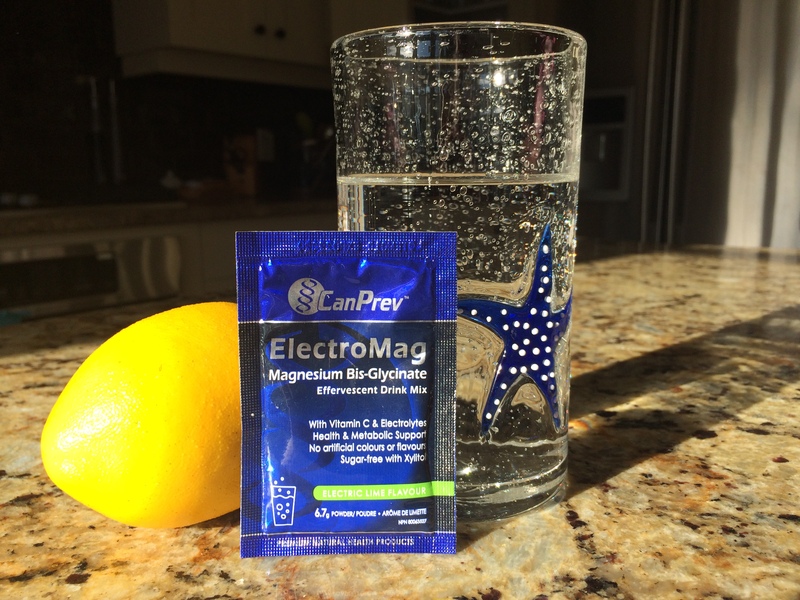 Here are my fave 6 health business brands that I just spill over! What made me choose these ones in particular? There are a few things that stuck out in my mind when I’ve had opportunities to interact with these brands over the years. You know how when you meet someone, and there’s just something-something that keeps you coming back for more? WELL, THESE 6 BRANDS ARE IT FOR ME…I just can’t stay away! Gimme, gimme, gimme!! 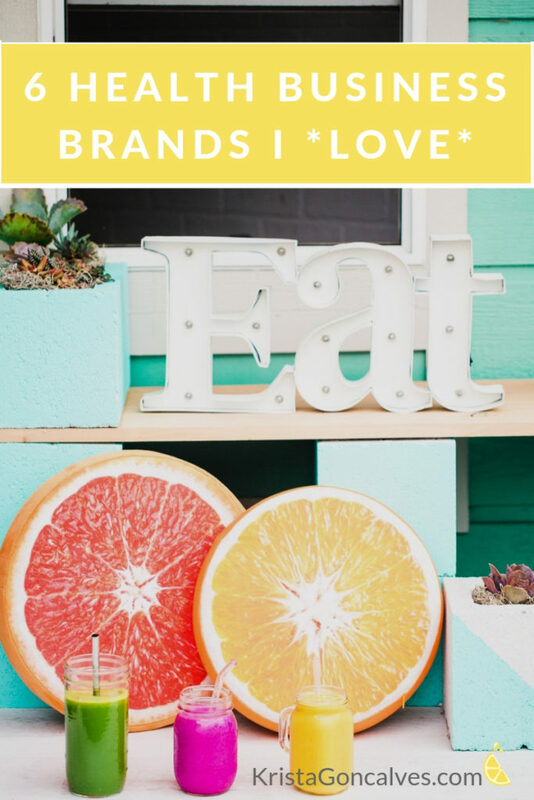 Not only are all of these brands visually appealing (for me, and many others I’m sure), but there are so many other elements that they incorporate and use so well that go beyond their fabulous logos – which I’ve also displayed each below. BEST STOCK PHOTOS & INSTAGRAM FEED — no, seriously! “To be honest, I am head-over-heels in love with Wellness Stock Shop. Not only because I’m a perfectionist and hold my quality standards high. Not only because it’s bloomed into an incredibly useful source to fill the gap and empower the natural, holistic wellness industry with authentic, real imagery. But because I’ve never compromised. It’s a direct reflection of my heart and my desire to make the world a better place. It’s deeply rooted in love, support, lifting each other and giving back. I’ve designed it to be exactly what I dream every business in this world to be. I choose to support people and causes I believe in… from my local organic CSA where I get the fruits and vegetables I incorporate in my photos, to the women-owned businesses I collaborate with to create accurate imagery and environmental causes like the Non-GMO Project to whom I donate a percentage of all sales. I also get to use my platform for a force of change. I never hire professional models. Instead, I collaborate with real health and wellness practitioners – everyday women with diversity in age, ethnicity, size, and shape to help challenge the ‘norm’. P.S. Did you notice the really refreshing images in this post? Want 20 fresh new images to juice up YOUR wellness brand? “I love That Clean Life because of the people involved, including our small but mighty team and our amazing members. Everyone is working hard to make this world a healthier and happier place and we love that we can be a part of that. What makes us different is That Clean Life goes far beyond meal planning. We’re your all-in-one recipe developer, photographer, graphic designer, nutrition calculator, and business coach. As a former Holistic Nutritionist, I’ll attest to the fact that That Clean Life goes waaaayyy beyond meal planning. 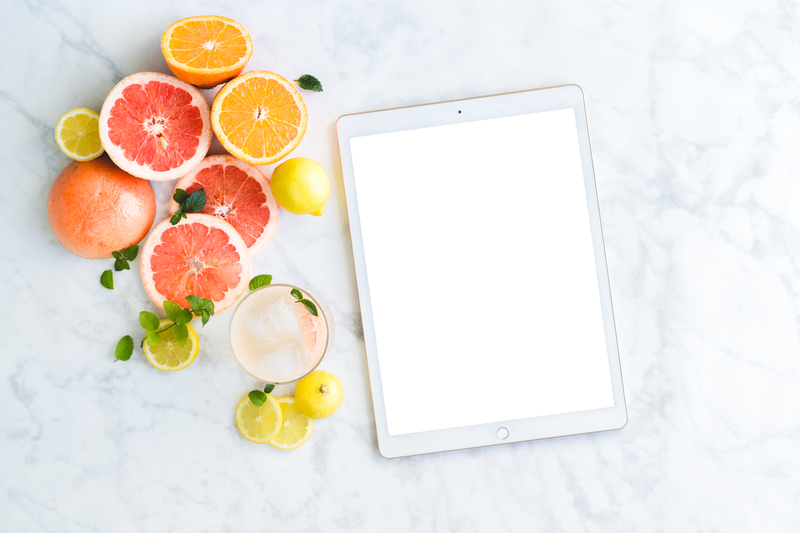 They not only help you create nutrition plans for your clients – but they also help you to run group programs, create juicy lead magnets and grow your business. “We LOVE Vitasave because it is so much more than a supplement store and website. The company was created with the vision of making holistic health a sustainable and achievable goal. We achieve this every single day. From our personalized customer service, our fast delivery, lowest prices, to our highly educated Health Educators. We do our best to remove any barrier that people may face when wanting to look after their health naturally. We really put a lot of love and care into every decision we make about our business too. Each employee has a vital role in helping our young (new company and everyone is under 30) continue to thrive! Want to get YOUR supp on? You can get one of these unique referral shopper’s codes for yourself (after you become a customer), then you can get all of YOUR family, friends & health coaching clients using it to earn YOU points! “We tried to differentiate ourselves right off the bat with our branding ‘naughty’ as it’s a name that definitely sticks out. 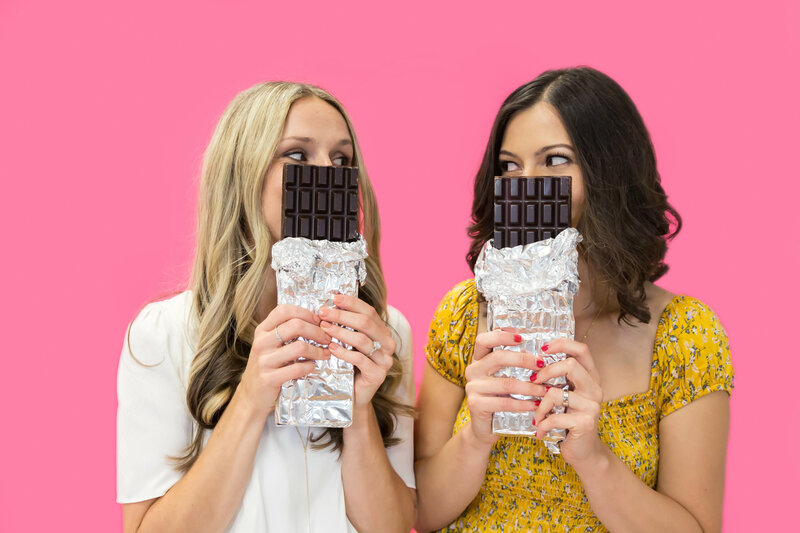 So, our naughty approach comes in the form of science-based information and being able to still enjoy all of your favourite foods (think chocolate, nachos, pizza, cupcakes…) without guilt, but rather in balance. Another thing that makes us stand out from other wellness brands is that we decided we didn’t want to do 1-on-1’s or meal plans, and we didn’t want to just feature recipes or food & nutrition posts. We want to build a platform that encompasses all of the elements of living a healthy lifestyle with balance (including fitness, sleep, and stress management), alongside promoting the best health and wellness brands out there. Our strategy is still in its early stages, but our ideal client comes in the form of other health brands and products, rather than individuals. Looking for a new way to earn some extra $$? Affiliate income is da’ bomb! “In an overly saturated market, I find it intriguing that people continue to struggle with so many health issues. Throughout my career, I’ve witnessed that people were either misinformed or didn’t know how to use the information to make positive and sustainable changes to their diet and lifestyle. I could actually feel their pain. My family (including myself) struggled with chronic diseases, and we were left feeling confused and overwhelmed. 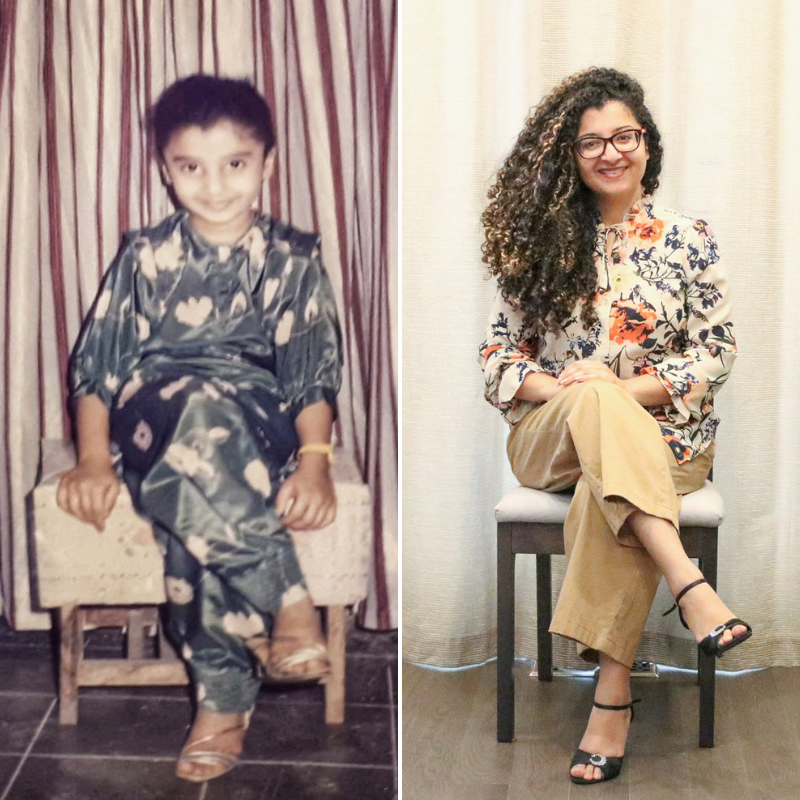 Taking the time to understand the pain points of my audience has helped me to create a rather unique brand – one that is caring, authentic and real to me – and to my audience, I believe. And this is what underpins my day to day activities, in order to “package” content that’s highly relevant and valuable to my community – whom I cherish. I think a deep connection with my audience has been key. I make the conscious effort to communicate with honesty. And I’m not shy to be vulnerable. I’d like to think that telling authentic stories is what attracts others to my brand and my values. Dietitian entrepreneurs, offering a multicultural lens when it comes to healthy eating, are few and far between. There’s a common misconception that one has to sacrifice their cultural cuisine in order to be “healthy”. That’s just not right! Part of my mission is to dispel the myth that Indian/Pakistani cuisine is “unhealthy”. Want to see a great example of branding through storytelling? Read an incredibly beautiful story – it’s quite unbelievable actually! However, we like to also say it stands for ‘Canada Prevention’. Our mission has always been to bring natural medicine mainstream. We are focused on making the best possible natural health products that informed patients and practitioners can use with confidence. Staying true to our mission has helped to create a company and a brand that we are all so proud to work for. After having breast cancer 3 times, Tanya Salituro still found herself searching for long-term health solutions that were also completely natural. 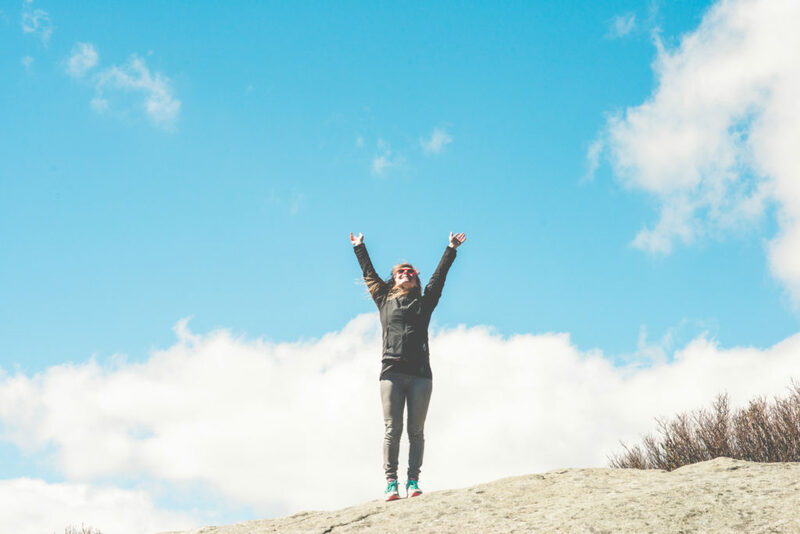 She finally found a better level of health with a team of Naturopathic and Homeopathic Doctors. Want to know the full story behind the brand that’s all about empowering wellness in communities? Tanya Salituro founded CanPrev in 2005 to share her passion for natural health during her 3 separate journeys with cancer. Her mission of bringing natural medicine into the mainstream was born. FROM KRISTA: I wanted to mention something interesting about these 6 health brands…When asked which social platform they wanted to include in this round-up, each one said INSTAGRAM. That’s quite the testament to the fact that the most visually-driven social platform is the number #1 choice of big health business brands knowing they need to get out there, show up, and be more visible to their target audience. Just sayin’. Do YOU want to have an instantly recognizable brand — and want to *wow* YOUR people with it too? GRAB THE FREE JUICED UP BRAND CHECKLIST!